Junk Removal & Donations for Redding, CT.
We welcome residents and commercial businesses of Redding, CT to our junk removal website. We are a full service Junk Removal Company serving Redding, CT. We focus on optimizing recycling and donating within the junk removal process. Our service includes the hauling of appliances, furniture, office equipment and much, much more. Promoting Sustainability while providing excellent customer service are our foremost priorities. 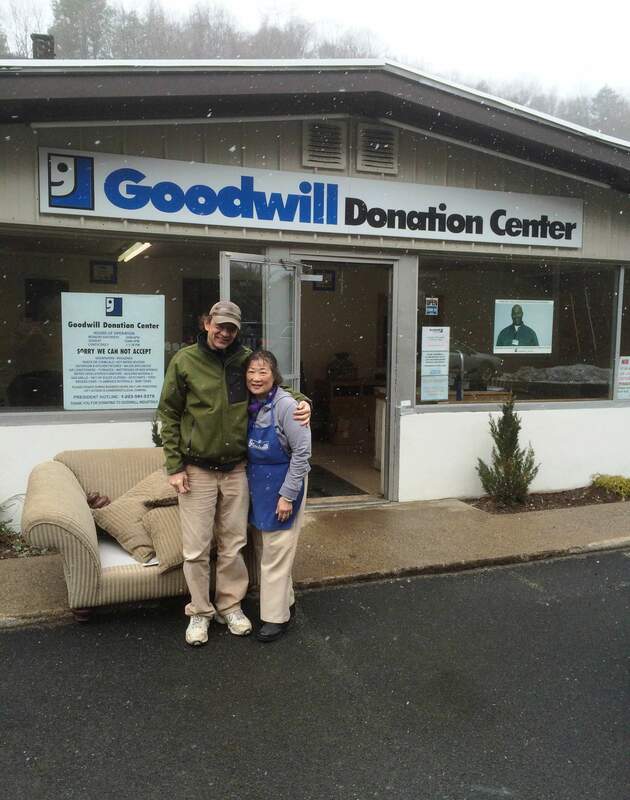 We gain satisfaction by creating satisfied customers, happy vendors, and the knowledge that we are ‘Saving The Planet One load At A Time’ by recycling and donating your items to those in need. 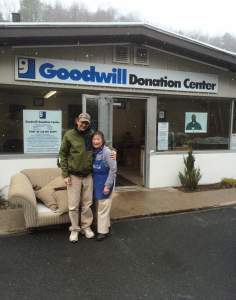 The Goodwill in Redding is always a place we look forward to donating as Teresa and the staff are always a joy to visit. Lovely people working for a good cause. Residential and Commercial Junk Removal & Hauling in Redding, CT. The Junk Recycler offers top quality service at outstanding value. Compare and you’ll see our prices are significantly less than our junk removal competitors. Find out more about our Junk Removal and Hauling pricing for Redding, CT.